I have some bad news to share. Drinking decent beer is an expensive hobby. I usually ignore craft beer drinkers who complain about how expensive good beer is. They need to get a new hobby. Apparently Brewdog Punk IPA costs two and a half times as much as VB in Dan Murphy’s and some people object to this. Utter insanity. 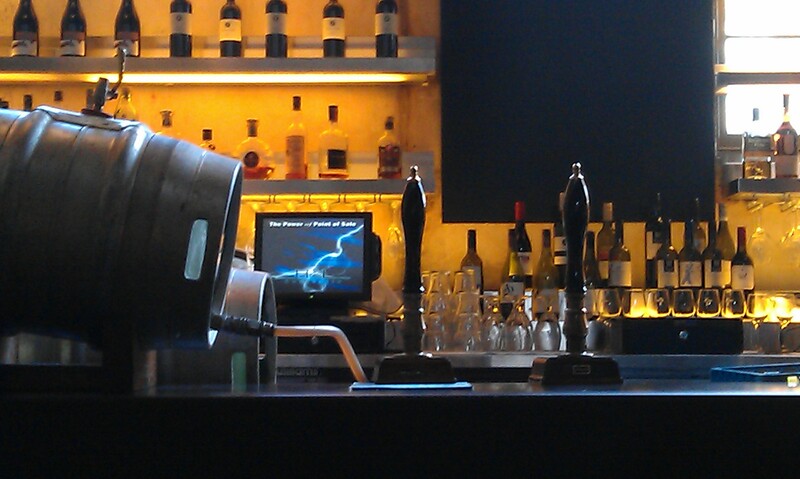 Brewdog will happily tell you that they use ten times as much ingredients in their beer than normal lagers. They don’t have the economies of scale that Fosters has. It’s shipped from the North of Scotland to the other side of the world. It should cost 20 times as much as VB. Drinking decent beer is an expensive hobby but you know what, we’re actually getting a bargain deal, even at $15 for a half pint (actually 310ml.) Wine prices vary from a few bucks for plonk in a box to thousands of dollars. Why doesn’t a beer that is worth 20 times as much as VB cost twenty times as much. The thing is though, prices of decent beers are on the way up and you better prepare your wallet. Simple economics drive beer prices and as more and as more and more people drink craft beer we are likely to see prices rise, especially for the rare stuff. The last time I had Chimay on tap just a couple of years ago it was less than $10. Supply is limited (one 20ltr keg was all the Taphouse had) and demand far greater than it was a few years ago so the price has corrected itself. If it was a wine with the same reputation, heritage and quality you would pay hundreds of dollars for a bottle. Input costs are huge for small brewers. Paying more for ingredients, investment in equipment and a massive whack to the taxman before they actually sell their beer means that their profit is far smaller than the big boys. This continues into bars where owners can buy faux craft beers for less and sell them for same as independent beers. Until we see a huge number of new beer bars opening we won’t see prices going down from competition between bars. While more and more small breweries are opening the craft beer market is expanding at a similar rate. 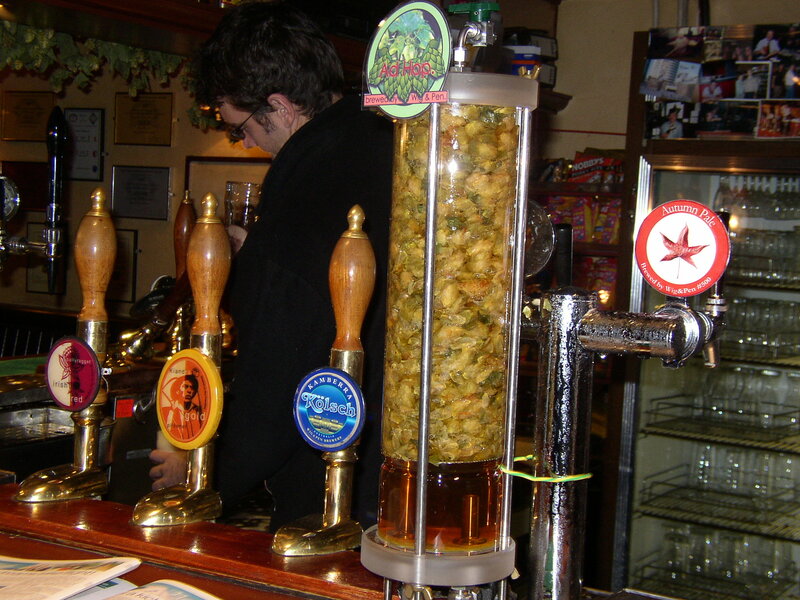 No small brewer would dream of competing on price, they just can’t afford to. Larger independent brewers who just spent a fortune building large breweries are toying with discounting as part of market entry strategy but have to be careful that they don’t permanently damage the product. Discounting to large supermarket chains has ruined many breweries worldwide. Lovers of rare and special release beers will feel the brunt of a supply and demand economy. The Russian River Brewery in Sonoma, California has an incredible reputation for its beers and doesn’t send them to Australia. 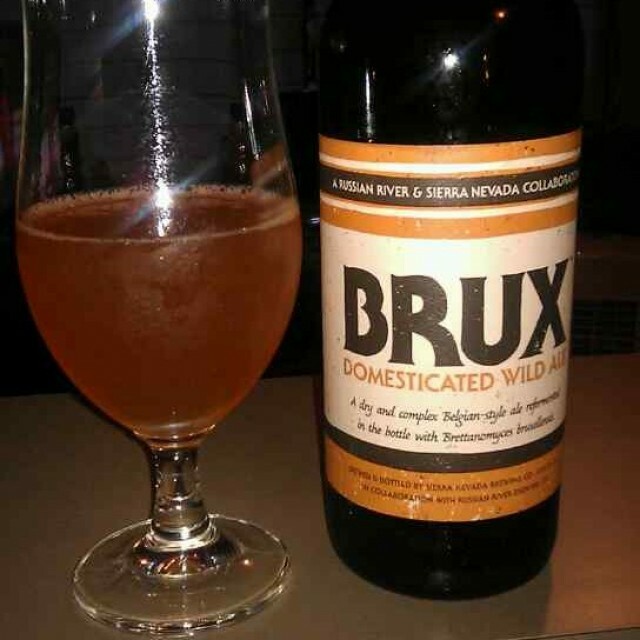 When their collaboration with Sierra Nevada hit the shelves here it sold out in a couple of days at $40 a bottle. Just wait for the next time their beer makes it over here. Foster’s Crown Ambassador at an RRP of $99.99 is pretty much the most expensive beer you will see in Australia. It was launched while they also owned Penfold’s Grange so it makes sense. Could they release a beer with no reputation, on the coattails of a beer that most beer snobs think is Foster’s Lager in a fancy bottle and charge $100 a bottle. 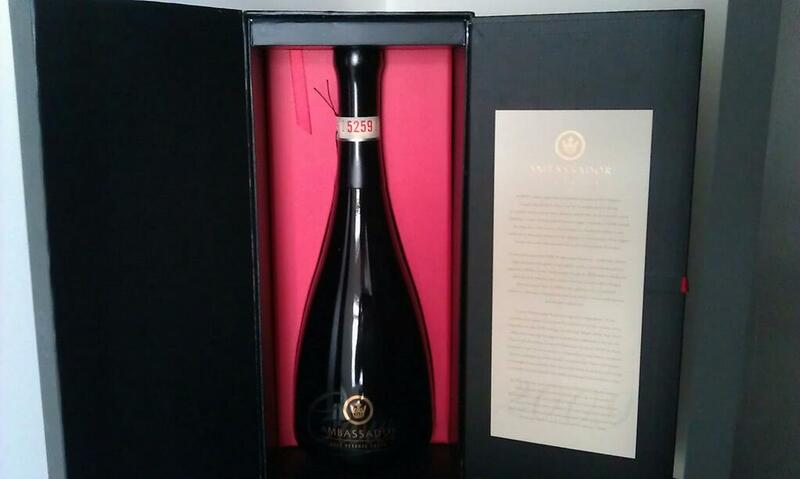 Limit it to just a few thousand bottles, put it in a fancy box and release just before Christmas. It sells out almost immediately, though probably not to craft beer drinkers. The craft beer market is young and small and growing quickly. Pricing will be inconsistant as the market matures so make the most out of low prices while they are still out there. For great value good beer head to the Union in Newtown or you can pick up a magnum of Mikkeller Red/White Christmas at Frankies in the city for $30. It’s best if you bring a friend to share it with. And there is still plenty of value at the Local Taphouse. All of those beers are worth the asking price and there are plenty of places in town that charge way more. The weeknight food and beer specials are some of the best I’ve seen. Their tasting paddle at $15 offers 5 x 90ml tasting glasses, great stuff if you want to try the rare beers without breaking the bank. You’ll get a funny look if you ask for five glasses of the same beer though. 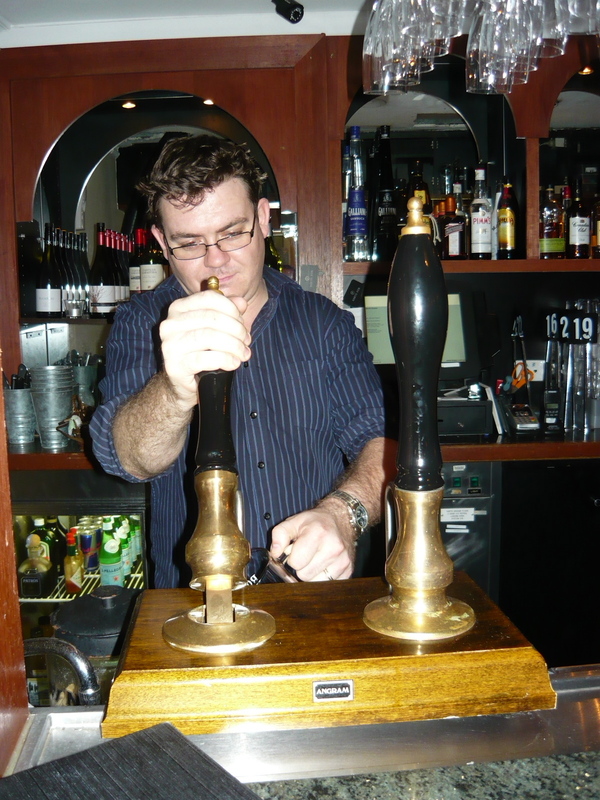 This entry was posted in Bars, Beer, Craft Beer, Pubs, Sydney and tagged bars, beer, beer wine beer, beerwinebeer, sydney on March 31, 2013 by William Wilson. I’ve just written a post on my friend Rebecca Varidel’s site InsideCuisine. We attended the Wine Communicator’s lunch showcasing the trophy winning wines from the Sydney Royal Wine Show. This entry was posted in Australian Wine, Sydney, Wine and tagged australian wine, sydney, wine on February 24, 2013 by William Wilson. My behavior on Frankies opening night was a bit out of character – I never drink beer straight from the bottle. There is no doubting that Frankies is a cool place to be and I’m really not cool yet I still feel very comfortable there, more so than in either of the owners other bars – Shady Pines and the Baxter Inn. The front bar looks just like a dodgy pizza shop complete with red and white check table cloths, plastic ivy and black and white “customer” photos on the walls. The back bar is dark and dingy with bill posters on the walls for (mainly) 1970s rock bands like Led Zeppelin and the Who. The venue possesses you. Possibly it’s because the Mikkeller comes in at almost 20% alcohol (twenty percent, that’s not a typo.) You suddenly don’t give a damn that all the drinks are served in plastic tankards. There is no natural light and before you know it you realise that it’s well past midnight. There is something about this bar that makes you just straight up enjoy yourself. 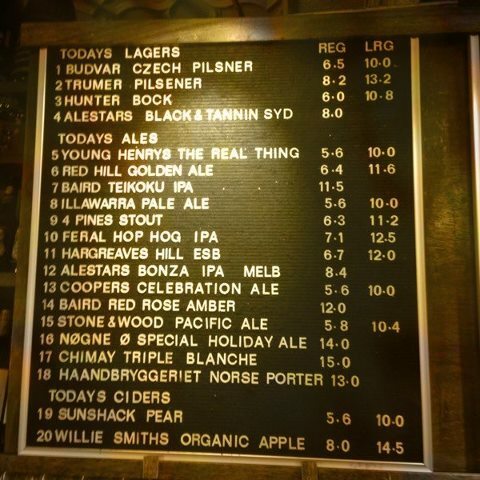 This entry was posted in Bars, Beer, Sydney and tagged bars, beer, frankies pizza, mikkeller beer, sydney on December 30, 2012 by William Wilson. 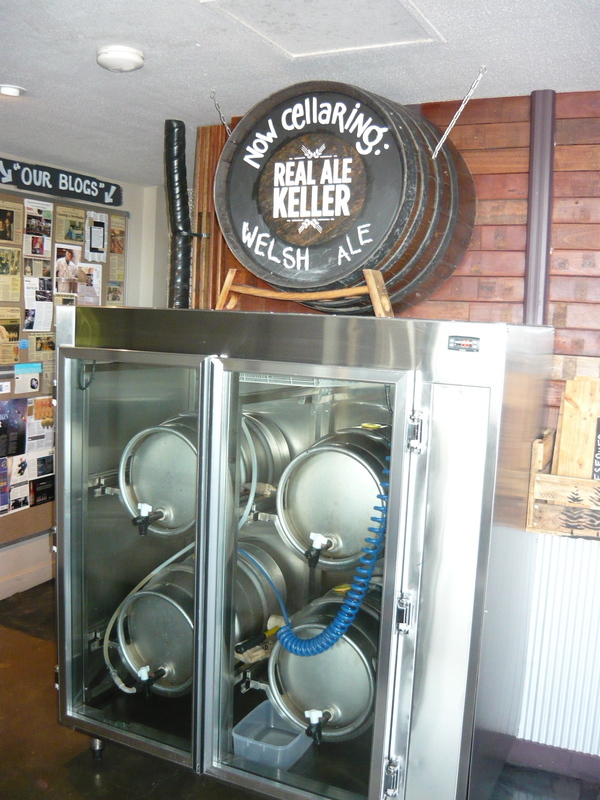 This entry was posted in Australian Wine, Bars, Beer, NSW Wine, Restaurants, Sydney, Wine and tagged australian wine, beer, bloodwood, doctors orders brewing, local taphouse, mikkeller beer, sydney, wine on December 30, 2012 by William Wilson.